Our machines are designed to serve customers with high demands: it is not just about precise manufacturing and attention to detail but also about user friendly solutions and easy serviceability. 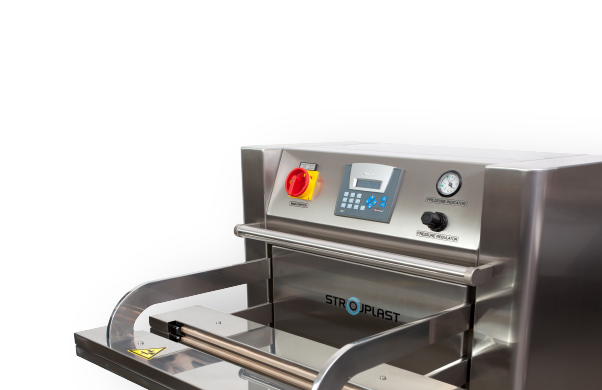 Each machine is subject to quality control in all stages of production and is tested before shipping. We support our approach to quality by granting additional warranties on our machines. When custom made equipment is required we propose solutions to better meet specific demands. We build custom size machines, product handling devices, palletizing solutions and integrate our machinery into production lines. We stand firmly by our customers after machinery has been installed. To us providing optimal support means proactivity in resolving problems and quickly organising field support when needed. 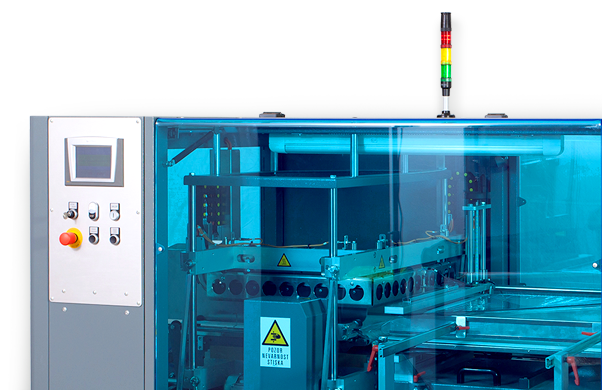 Our machines are constructed to support 24/7 production processes. They perform well in demanding industrial environments. Our equipment is hand manufactured and attention is paid to details because we believe details make a deciding difference. Thorough inspection of every machine is made before it is shipped to guarantee faultless operation. When support is needed we are responsive in organising field intervention. 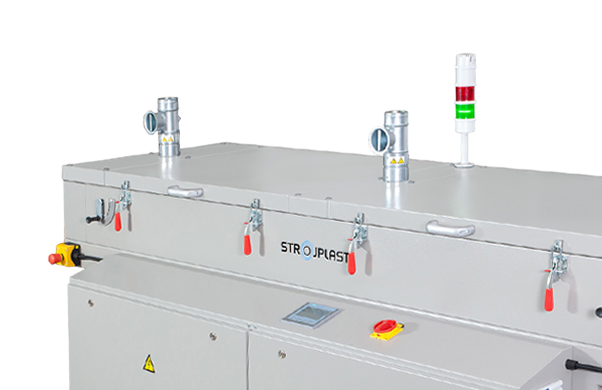 At STROJPLAST we are constantly looking for new solutions that help our customers compete on the market. We are devoted to building trusting relationships with our clients. At the end of the day a satisfied customer is what really makes all our effort worthwile.